You can order your T-Pad by going to this link – BUY BSNL TABLET NOW. 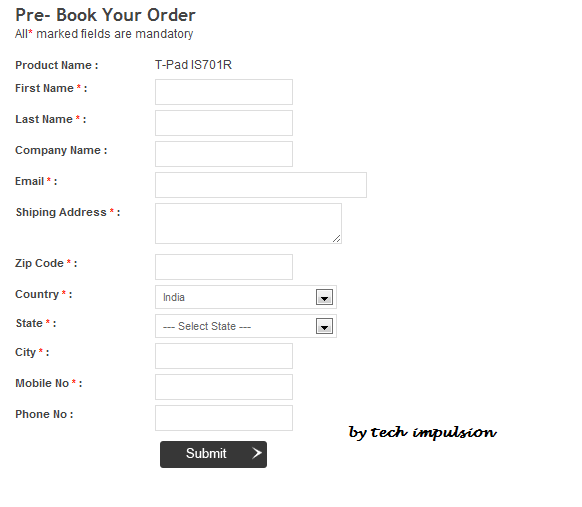 and fill in the form which comes up with all the necessary details and click “ORDER NOW” once you are done with the form. 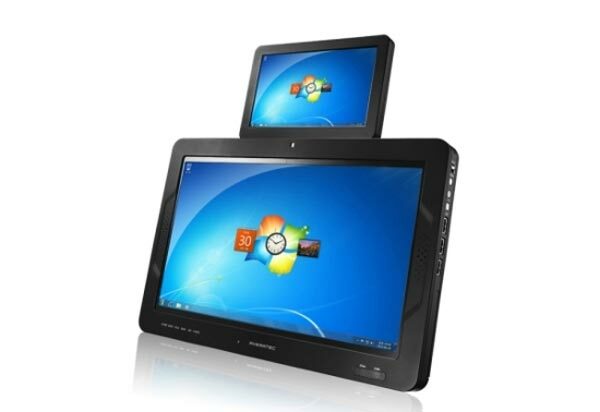 The Penta TPAD IS701R is a powerful tablet solution at an unbelievably affordable price you may never have dreamed of! An Android OS based system with a high resolution 7” resistive touch screen (TFT Display) coupled with a powerful 1GHz processor and inbuilt DDR II 256M RAM give you best performance in the entry level category. You have all the controls in a single finger touch mode. 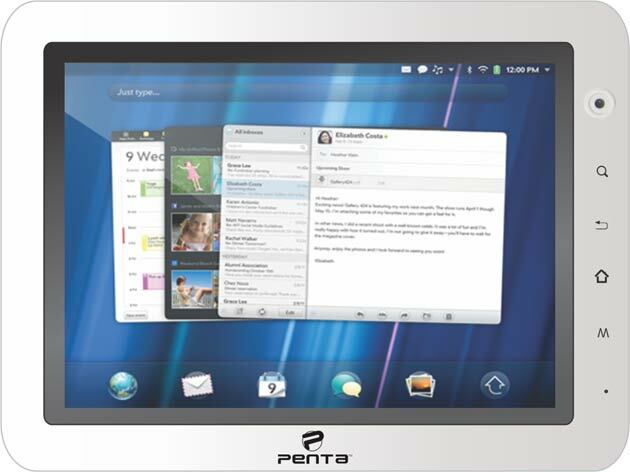 Browse web wirelessly or enjoy media playback on this entry level Penta TPAD. The built in 2GB memory can be expanded upto 32GB using the onboard TF Card slot. Made by Noida based company - Pantel Technology, the tablets will be sold with discounted data plans from BSNL. The three tablets are priced at Rs 3,250, Rs 10,999 and Rs 13,500. 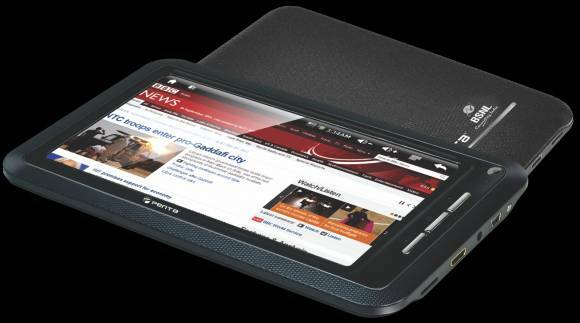 The cheapest model is Panta Tpad IS 701r which is priced at Rs 3,250. Notably, Aakash is priced at just Rs 2500. However, Tpad has better specification than the Datawind's low cost tablet. 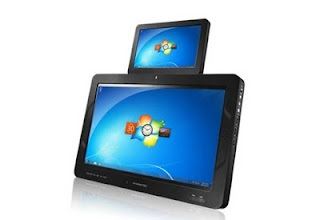 Panta Tpad is a WiFi only tablet with Android 2.3 operating system, it has a 1 GHz processor (ARM11 IMAP210) clubbed with 256 MB RAM. The tablet also offers HDMI port through which it can be connected to a TV. Its 7 inch resistive touch screen comes with 800x600 resolution and 16:9 aspect ratio. The second tablet is named 'Panta Tpad_ws704c'. It has the same specification as its cheapest cousin (701r) but offers added 3G connectivity which supports both CDMA/EVDO and GSM, inbuilt A-GPS, Accelerometer and Bluetooth. It also comes with a 2 megapixel rear camera and also has bigger 512 MB RAM for faster performance. It's the euphoria of tablets everywhere and every one of us wants to grab upon some kind of tablet. 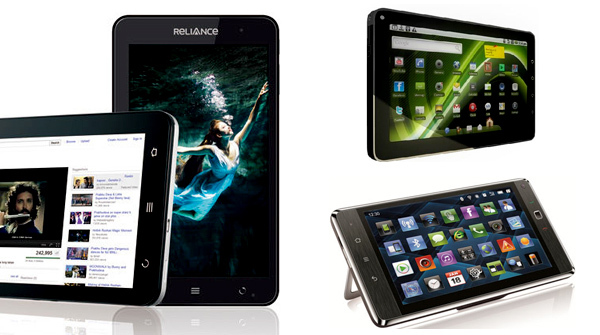 Today we have huge number of vendors flooding into the market with different types and shapes of tablets. The crux of the deal is to opt for the right tablets and this needs a complete research on the present layout of tablets in the market. ch tablet is the ultimate galore. Wi-Fi. Wireless connections work awesome in tablets whereas 3G are a profitable investment for people who are constantly travelling places. 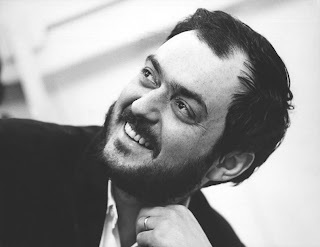 fan following in the recent time although Apple has best paid-for apps. Make sure your tablet has more than a USB connection and a headphone socket. Video outputs and card readers are some options that are always beneficial to you. a touch interface as compared to capacitive ones. Microsoft plans to unveil a new operating system designed for tablets within days, according to Bloomberg. Citing three anonymous sources, Bloomberg reported yesterday that the software giant will be discussing its plans for tablets at some point in the next week, though they weren't certain where or when it would happen. Bloomberg's sources told the publication that the tablet-friendly Windows version would be running on hardware boasting Nvidia's ARM-based Tegra processor. If the tablets are, in fact, running a processor based on ARM architecture, the operating system Microsoft would be showing off would not be Windows 7. That operating system currently doesn't support ARM-based processors. However, at the Consumer Electronics Show earlier this year, Microsoft announced that the next version of Windows will support ARM technology. Back in March, technology blog Business Insider cited a source of its own that said Microsoft would demo tablets running Windows 8 by June. That source said at the time that Microsoft was being rather "Apple-like" in its strategy toward tablets and would bring some elements of Windows Phone 7 to the platform. However, Microsoft was tight-lipped at the time on whether it would even discuss Windows 8-based tablets at any point this year. That quickly changed earlier this week when Microsoft CEO Steve Ballmer said before developers at a conference in Japan that his company plans to outline details surrounding Windows 8 and Microsoft's tablet strategy quite soon. "We're obviously hard at work on the next version of Windows," Ballmer said before the attendees. "Windows 7 PCs will sell over 350 million units this year. We've done a lot in Windows 7 to improve customer satisfaction. We have a brand new user interface. We've added touch, and ink, and speech. And yet, as we look forward to the next generation of Windows systems, which will come out next year, there's a whole lot more coming. 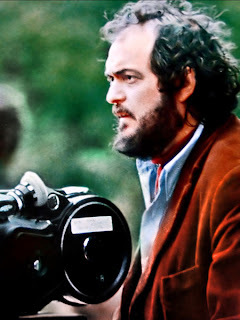 "As we progress through the year, you ought to expect to hear a lot about Windows 8. Windows 8 slates, tablets, PCs, a variety of different form factors," he continued. Following that statement, Microsoft's public relations team engaged in some damage control, telling CNET earlier this week that Ballmer's comments were a "misstatement." "We are eagerly awaiting the next generation of Windows 7 hardware that will be available in the coming fiscal year," the company told CNET in response to Ballmer's comments. "To date, we have yet to formally announce any timing or naming for the next version of Windows." Regardless, Microsoft must do something quickly to break into the tablet market. According to research firm Gartner, Apple's iPad secured nearly 84 percent of the tablet market in 2010, followed by Android's 14.2 percent market share. This year, Gartner sees Apple's share declining to 68.7 percent, followed by Android with 19.9 percent market share. By 2015, Gartner believes Apple's tablets and Android-based devices will own 85 percent of the tablet space between them.